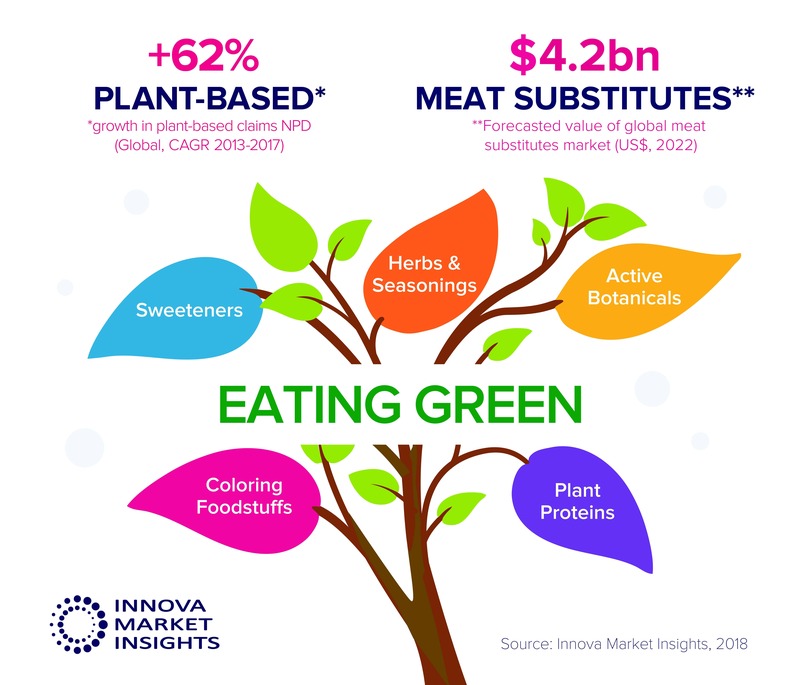 A study by Innova Market Insights found that there was an increase in demand for plant-based products between 2013 and 2017. 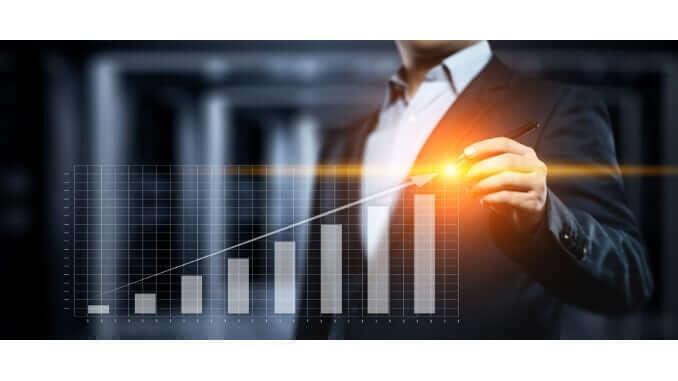 The report shows massive growth in dairy alternatives, plant proteins, active botanicals, herbs and seasonings amongst others, and says that plant-based product claims increased by 62% globally (CAGR, 2013-2017). Innova state that this surge is driven by consumer interest in health, sustainability and ethics. The study reveals that the dairy alternative sector is led by beverages, with the sales of dairy-free drinks such as nut milks expected to hit US$16.3bn this year, accounting for over 8% of new “dairy” drink products in 2017. In addition, the study shows that four in ten U.S. consumers increased their consumption of meat substitutes/alternatives during 2017, and reports that global sales in the meat substitutes market are set to grow to US$4.2bn by 2022.